Not everyone is fond of loitering in shopping centres and browsing online through countless online shops in search of great products at low prices. 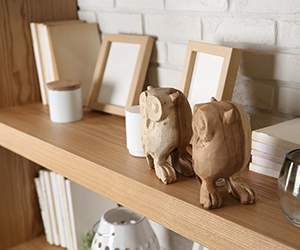 With the huge selection of products at John Lewis, including Christmas items, Home&Garden products, women, men, and children’s clothing, beauty products, toys, Sport&Leisure (and much more), finding what you need will be easier than ever. Luckily for shoppers, you can also use a John Lewis discount code to purchase these products at even lower prices. Founded in 1864, John Lewis is now one of the largest department store chains in the United Kingdom. It is owned by the John Lewis Partnership, and employs around 38,100 people while boasting yearly revenues of up to £3330.0 million. The first and currently biggest John Lewis store is situated in London on Oxford Street. Nowadays, thousands of people also shop at the online-store, and save a lot of money using widely available discount codes and vouchers. Currently, there are 43 John Lewis shops in the Isles, the biggest being situated in London. In 2008, the shop on Oxford Street was awarded a Royal Warrant by Her Majesty Queen Elizabeth II. Another holder of the same prize is John Lewis Reading. 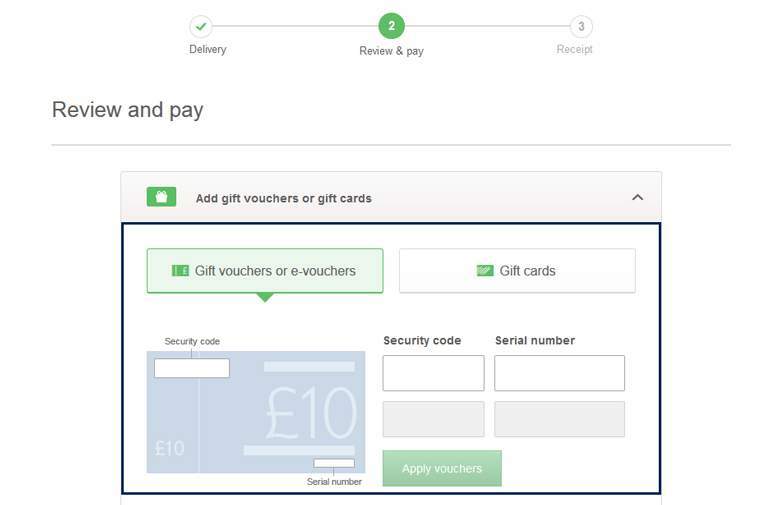 John Lewis Voucher codes – How to redeem? Discount codes and vouchers are always a welcome solution when you’re wanting to buy something expensive. Thanks to some intelligent minds at John Lewis, the store also allows you to use very customer-friendly coupons. Using a promotion code from our website is really simple – being on our site you select John Lewis store in the search engine, and when you are redirected to a page with the promo codes, you simply click on the one that you are interested in. After that you will find yourself on the John Lewis website where you will find a black strip with a voucher code on it. Copy it. When you are at the end of finalizing your payment, next to the final sum of your order there will be a blank field for a promo code. Click on the image of the plus next to the inscription “Add promotion code”. Paste it there, click “Apply” and watch how easily the money disappears from your order! From all of these categories, you can proceed to an extensively developed list of subcategories to help you easily find your desired item. Each group is divided into subtypes according to its theme. For example, in a category entitled “Gift” you can find subcategories: “Highlights”, “Gifts by Type”, “Gifts by Occasion”, “Gifts by Recipient” and “Gift Food”. Every main category distinguishes the most popular products and lists them under the “Highlights” section. To get an honest view of the entire range of products at John Lewis, visit their website and take your time when looking through their offers. Promo codes obtained from our web shop can be used to purchase the best quality items that specifically fit your needs and tastes. Mail Order Warehouse category offers plenty of interesting discounts. Apart from voucher codes to Argos you'll also find there voucher codes and rabates at BHS, Currys, Debenhams and many other popular stores. Choose the quantity and color (when applicable). If you are satisfied with your choices, click on “Continue Securely”. John Lewis is proud of their reputation when it comes to customer service, and strives to help their customers with any problem they may be having. Considering the great reputation that John Lewis has when it comes to making the shopping experience a convenient one, it should come as no surprise that they have designed their own mobile app that lets you shop from the palm of your hand! John Lewis mobile apps can be downloaded for Android and IOS, so be sure and download yours today! Buy now online at www.johnlewis.com. 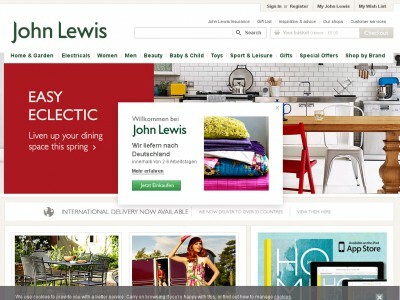 I love stores where I can find a huge range of products, which is why I often visit JohnLewis.com. Not only was I able to get a new iPad case and some accessories, but was also able to use a John Lewis discount code to lower the entire price of my order! John Lewis voucher codes take seconds to redeem and cost nothing, which is why I encourage everyone to use them. 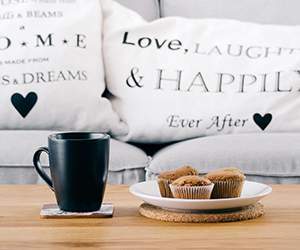 John Lewis offers products across multiple categories, and pretty much anything you find on the website can be discounted with a John Lewis discount code!